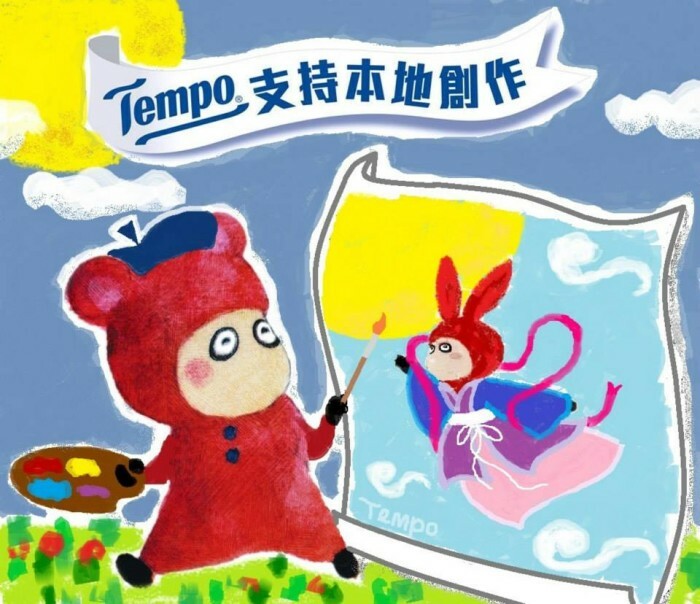 Aileen Ho, marketing director for Tempo tissues at Vinda Paper Industrial, speaks to Marketing about a five-year initiative to collaborate with Hong Kong designers engage Hong Kong consumers in a more intimate way. How did the collaboration with these artists and illustrators come about? 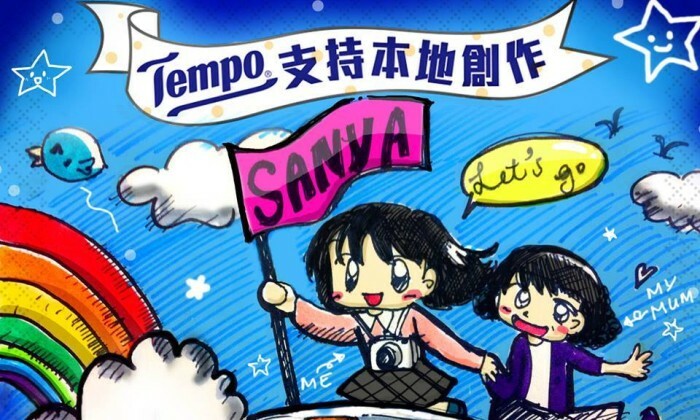 Tempo started this program of ‘Tempo support local design’ five years ago. The collaboration kicked off with a design competition among design school students in Hong Kong. We provided lectures to teach them how to apply graphics on packaging film design and they were then asked to work on Tempo design. We got a large number of submissions and this overwhelming response inspired us to continue the program. You wouldn’t normally associate the tissue category with young creative designers and illustrators — but it seems to work in a really nice way. Did you know from the start it would turn out like this? Tempo packaging has always been in blue. Research showed us that consumers found it a bit boring. We would like to occasionally add some fun to the packaging to keep the brand lively. Collaboration with local illustrator was a win for both parties. They can get exposure and public attention to their adorable design while injecting fun elements to Tempo brand. How many designs did you end up with and how did you chose the final ones? We collaborate with different illustrators and run two to three rounds per year. We agree on a theme. They then work on the design and we adapt it to our hanky/box facial/wet wipes packaging. How has the response been from your customers and your own team? Both consumers and customers are looking forward to the new round of design. We get a lot of comments from fans on Facebook, suggesting us to work with their favorite illustrators. It’s been ongoing for some years, how will it be different in 2016? This has been the fifth year of collaboration and we shall continue to work on this theme. We are planning for a large scale event to celebrate for the fifth anniversary later this year. Social media has become a very important media channel for Tempo advertising. Every time when we have new launch, we engage with our fans via Facebook games and the response is unexpectedly good. They were so involved that upon purchase, they posted the pictures of product on our page to share their happiness. Using packing in such a creative way is quite underused in the FMCG industry in Hong Kong – do you hope to change that? It was not popular five years ago when we started the project but is becoming more popular. We see the trend that other categories like toothpaste also join us in this game but not all brands are flexible enough to adopt local design on the packaging.